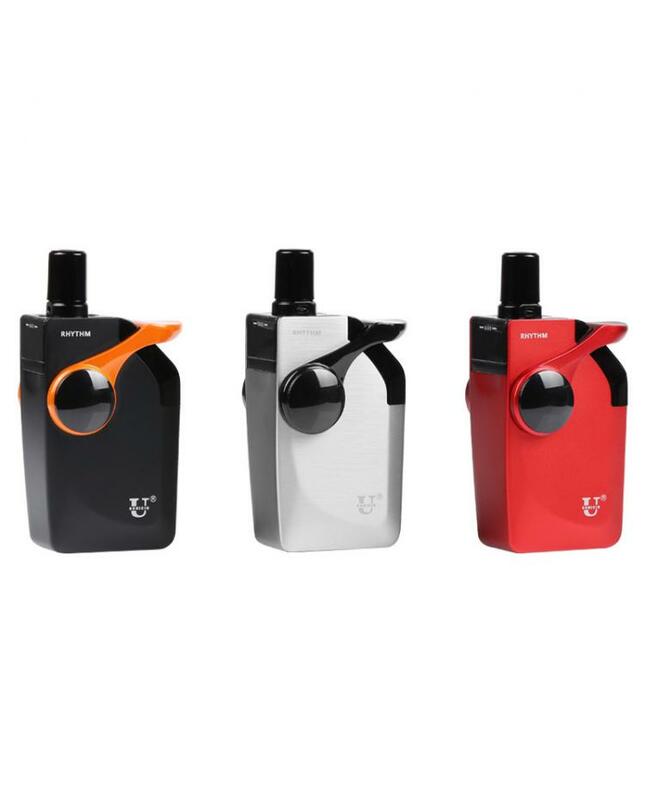 The usonicig rhythm ultrasonic starter vape kit, which adopts the world first advanced ultrasonic technology of ultra-high frequency ceramic vibration. there are no coils inside. 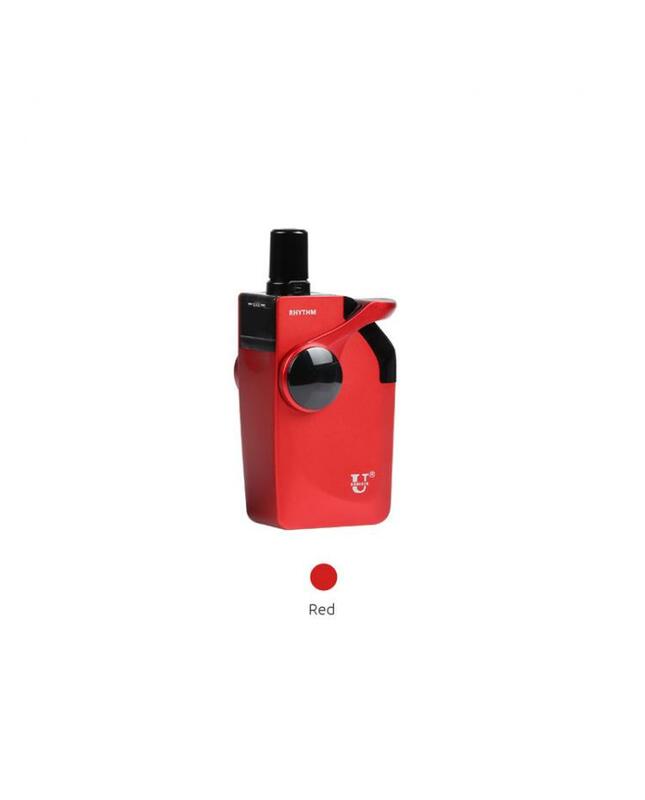 this new vape kit has three fashionable colors available, built-in 1500mah battery and can hold 2ml e juice. 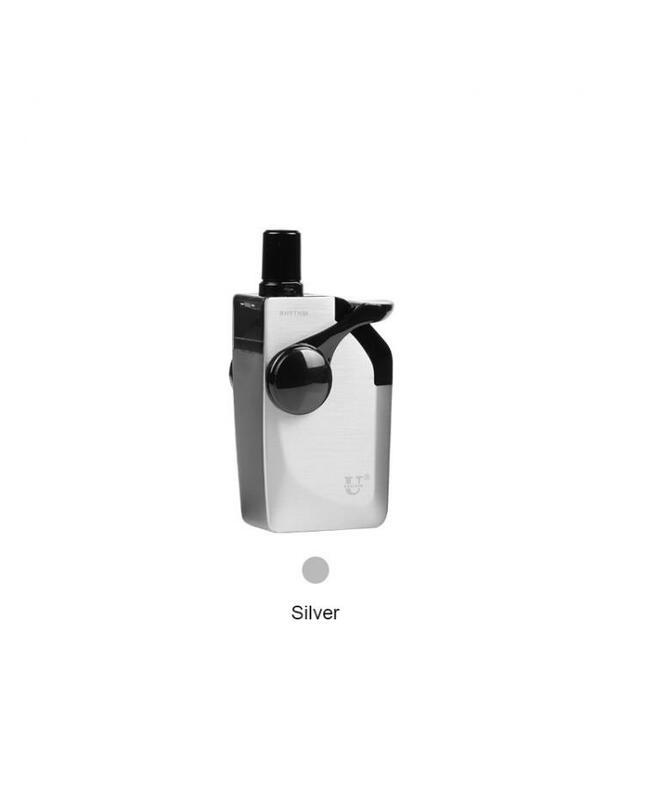 the ultrasonic vaping drive the oil to the state of gas-liquid coexistence. the surface tension of molecular of oil will be decreased to the minimum.it's frequency vibration strikes the surface of oil that causes molecular bonds between the oil molecules to be scattered. in this way, you will experience the unique pure and smooth flavor. also, the oil will be hit at low temperature to produce the vapor that can avoid the harmful substances caused by heating. inspired by the music element, its fire button brings you the visual and tactile enjoyment. 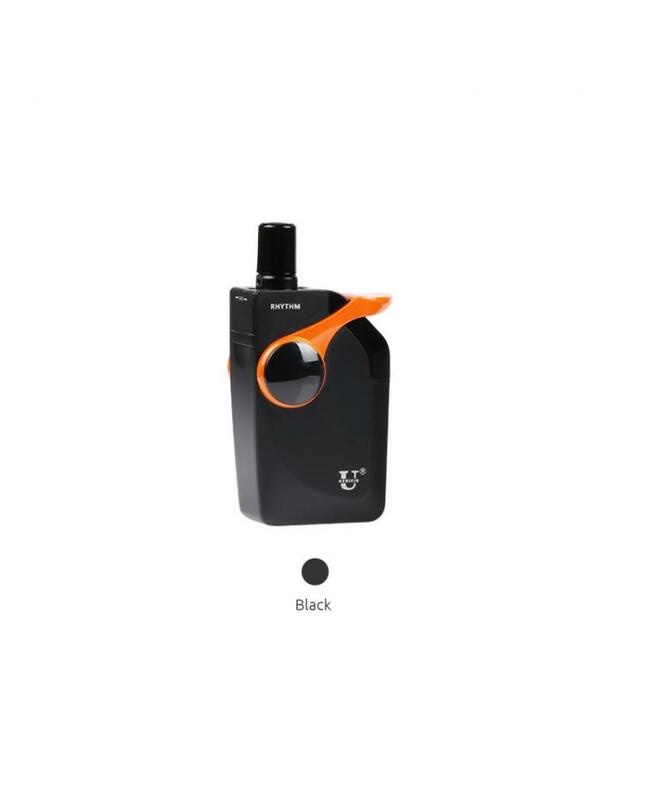 the running right light of the rhythm body indicates the working state and tell you the safe vaping.